Though there were a lot of reasons to celebrate this year's Oscar nominations, which were significantly diverse and included a number of first-time nominees—one snub that stung was Wonder Woman. Patty Jenkins' critically acclaimed smash hit was conspicuously missing from the nominations, and though comic book movies have never been Oscar favorites, this particular omission was made worse by the fact that Logan picked up a screenplay nomination. But as is so often the case—remember James Cameron?—Gal Gadot had the perfect response to this upsetting turn of events. "I was very moved and touched by the feedback of all the people that were disappointed thatWonder Woman wasn't nominated," she told Entertainment Tonight on Wednesday. "But we certainly never did the movie for that. I think that you can't have it all. We've done this movie and it was received in such an amazing, wonderful way, and we want to stay humble and grateful, and we're going to have another movie, so who knows? Maybe the next one!" 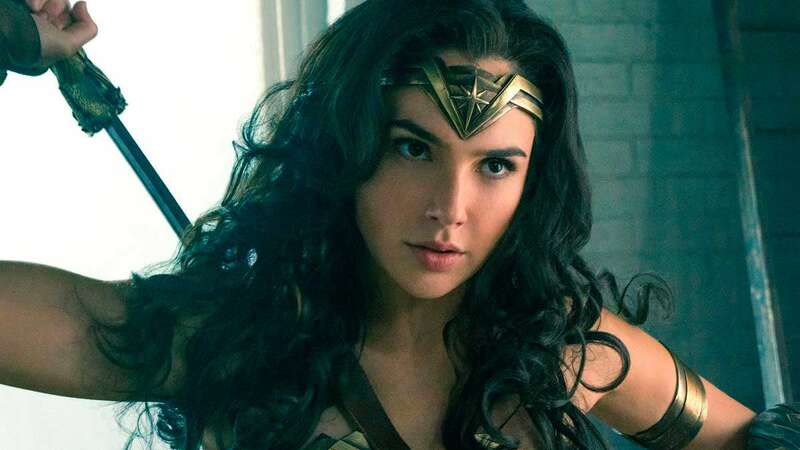 And speaking of the next one, Jenkins is now confirmed to return as director on Wonder Woman 2, along with Gadot, and the film is due to hit theaters on December 13, 2019. The sequel will take place in America, and will be the first film made under the Producer's Guild of America's new Anti-Sexual Harassment Guidelines. So forget the Oscars. Wonder Woman is at the forefront of a literal Hollywood revolution!